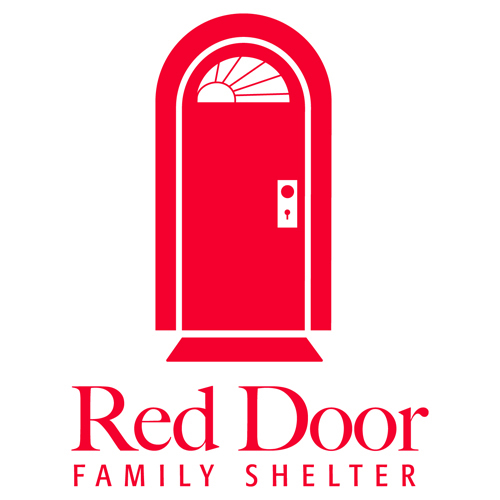 Money raised benefits the Red Door Family Shelter, providing services for families and individuals who need safe and supportive emergency shelter. 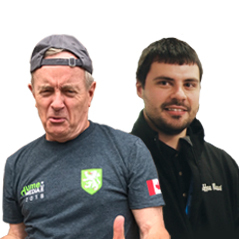 The 2018 competition will start in St. John’s on September 15th and concludes back in the capital on September 21th. Please enter a dollar amount. Currency is CAD. 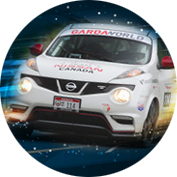 Targa Newfoundland is a grueling five day race through the scenic landscape and picturesque towns of Newfoundland, Canada. 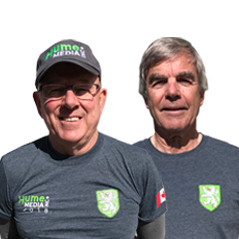 John Hume and his team are entering the race for the fifth consecutive year. 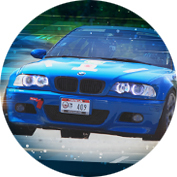 We race because we love racing, but we are also racing to raise money for a great cause. 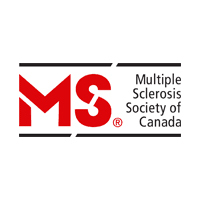 The Multiple Sclerosis Society has received over $90,000 raised in the previous four years. This year we are hoping to be able to raise even more money to help with the MS Society's important work. 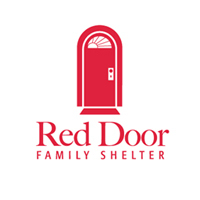 Thank you to all those who have sponsored us or made donations in the past. Please consider adding your name to the list of donors or sponsors for this year's race! MS is an unpredictable and devastating disease – affecting vision, hearing, memory, balance and mobility. Its effects are physical, emotional, financial, and last a lifetime. The ravages of MS are felt not only by those with the disease, but also by their friends, family and their communities. 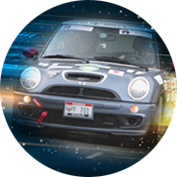 With over 175,000 spectators and national television coverage on TSN, Targa Newfoundland is truly a world class event. 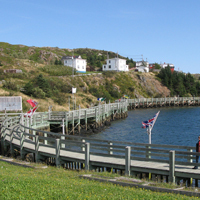 Targa Newfoundland is a seven day rally race adventure covering over 1,650 kilometers of winding Newfoundland roads. 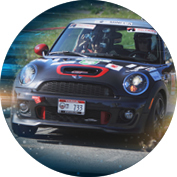 Drivers and their cars are pushed to their limits as they race through the challenging terrain of Eastern and Central Newfoundland. 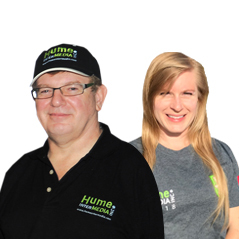 Your company name/logo and mention of sponsorship level on Hume homepage for twelve months. 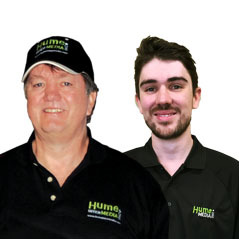 Company name/logo noting amount of donation on dedicated Sponsor page on Hume website. 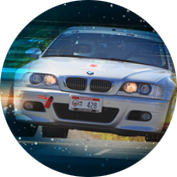 Company name/logo on Hume's Targa event Blog homepage. Logo placement on Hume's Targa event car (Targa Newfoundland receives over 175,000 spectators as well as national television coverage on TSN). Sticker with company name/logo on all Hume shipments for three months. Example: "Hume would like to recognize "Company Name" in their support of our efforts to raise money for Multiple Sclerosis research". Logo placement and sponsorship level promoted on signage at 2016 Hume client/supplier appreciation day. Logo placement on Hume's Targa event car. 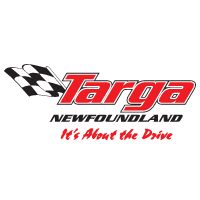 (Targa Newfoundland receives over 175,000 spectators as well as national television coverage on TSN). Sticker with company name logo on all Hume shipments for 1 month. 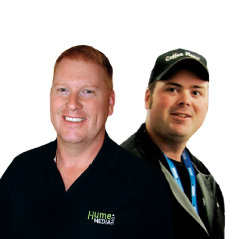 Example: "Hume would like to recognize Company Name in their support of our efforts to raise money for Multiple Sclerosis research".